Spectators have the most fun! Bring your best tailgating skills and have fun at the Whitewater Derby! Pack a picnic lunch and bring some refreshments to toast the winners and losers alike. For Saturday’s Slalom Races, spectators can get close to the action! Just park along the river on Rt. 28 in North River and walk to the river bank for great race viewing! On Sunday – The Riparius Bridge is the official finish line for the downriver race. Spectators line the bridge to cheer on the racers! Or take a hike up the railroad tracks to Spruce Mt. Rapids for whitewater thrills, chills and spills! See Map Below – Click on a Location Pin for more Information. 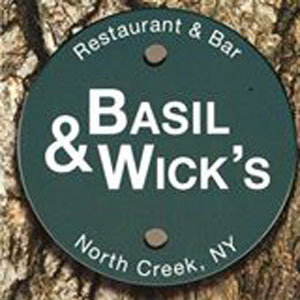 After Race Awards Party Saturday, May 4th, 2019 – 4PM! 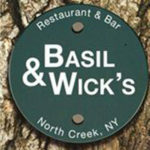 At Basil And Wick’s Rt. 28!